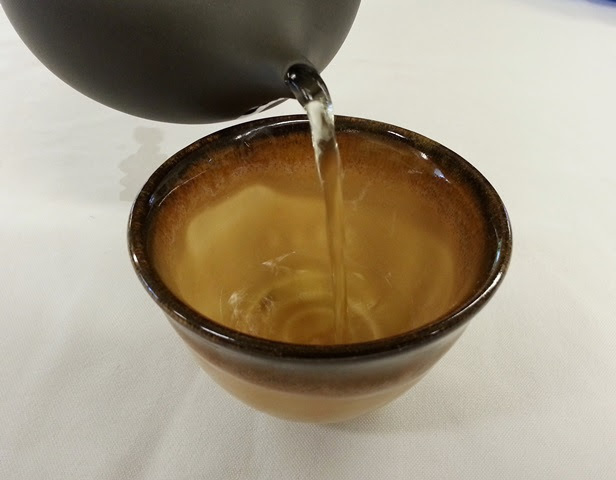 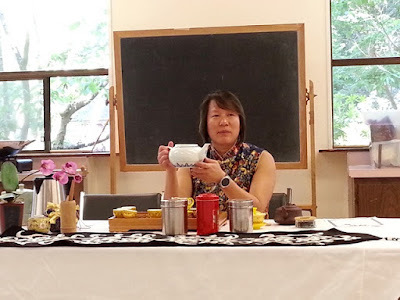 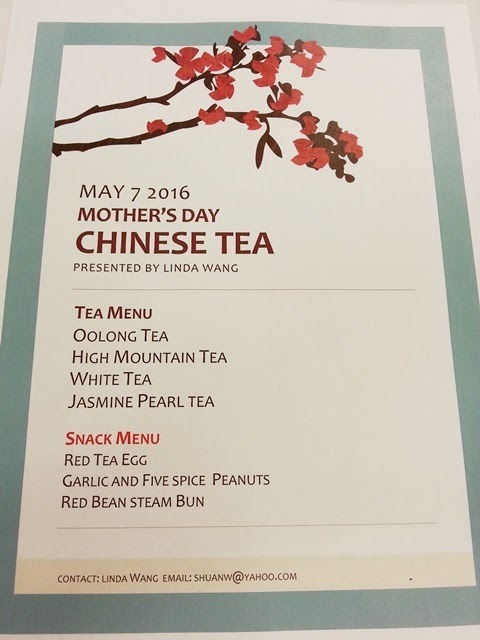 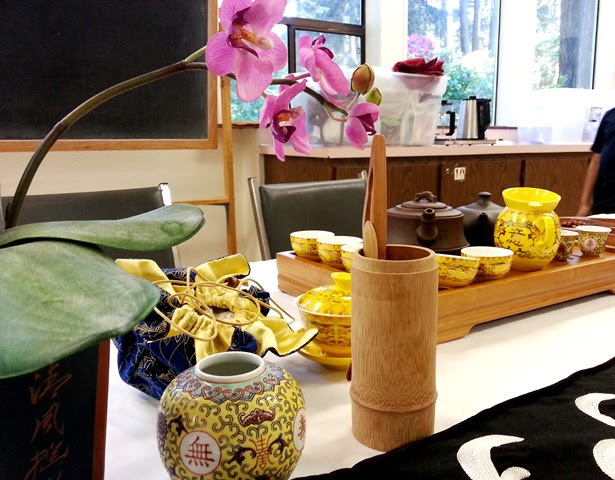 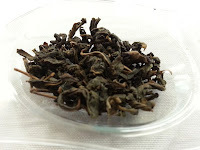 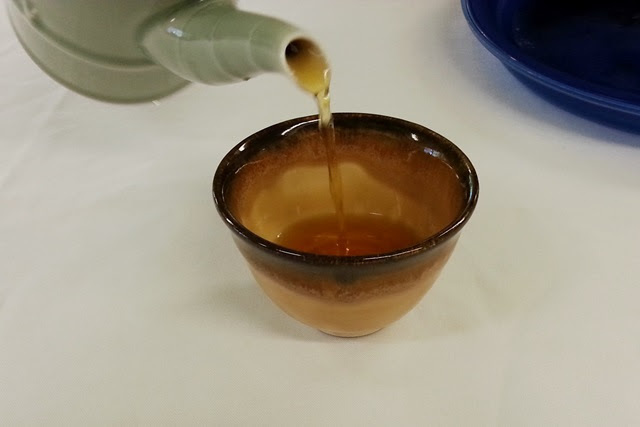 On May 7th, Linda Wang presented a special Mother's Day Chinese tea tasting. 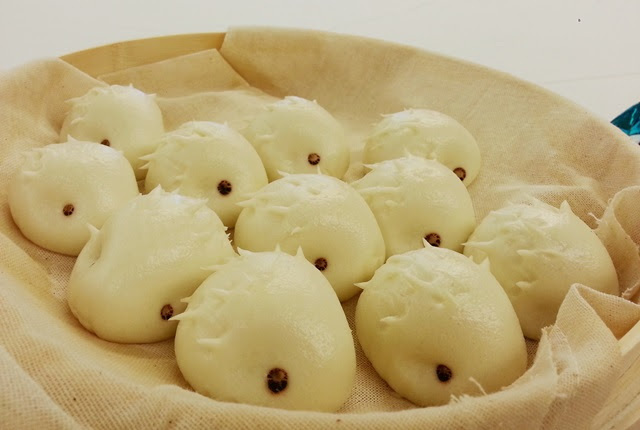 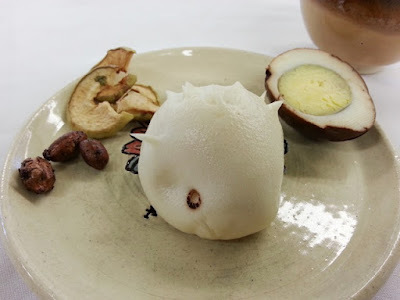 Linda prepared several treats to enjoy alongside the tea we would be tasting, including Red Tea Eggs, Garlic and Five-Spice Peanuts, and adorable Red Bean Steamed Buns in the shape of hedgehogs. 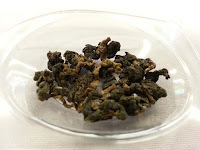 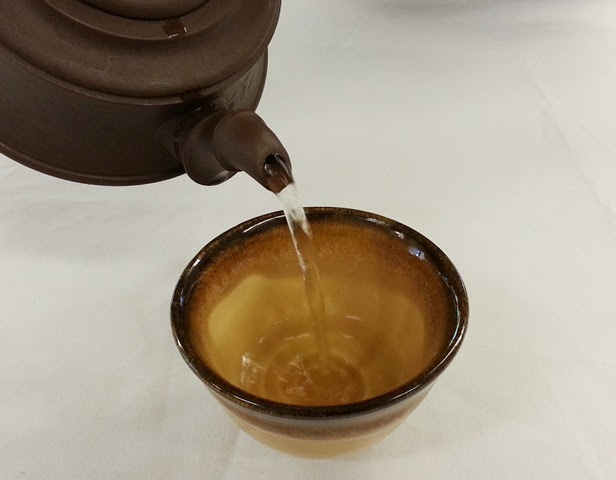 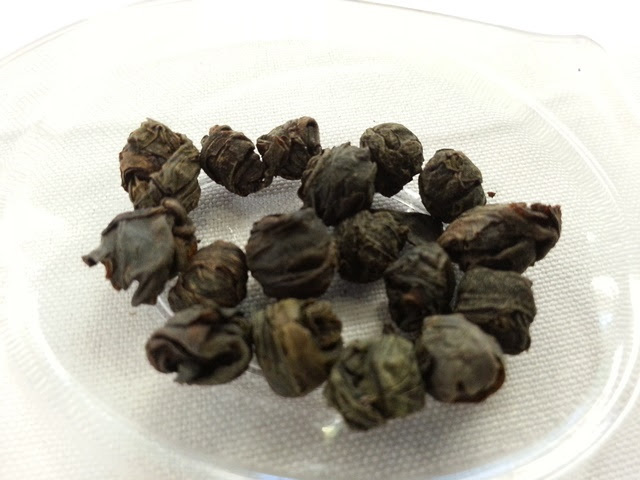 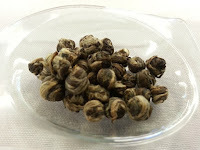 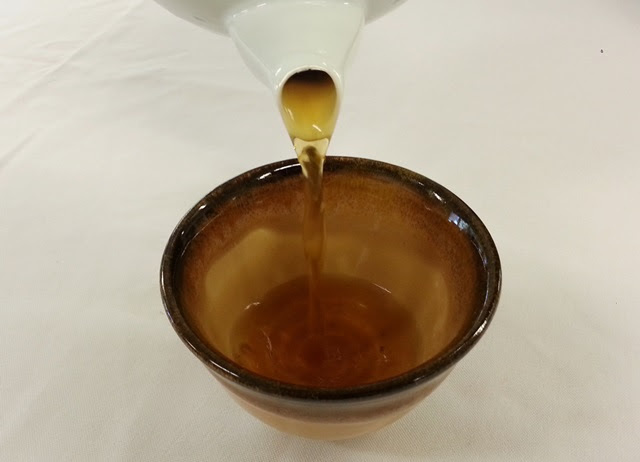 Teas were prepared gong fu style using more tea leaves in smaller batches to bring out a more robust flavor than might be experienced with standard tea preparation. Thanks as always to APCC for hosting these monthly tea experiences and special thanks to Linda Wang for sharing her time, skills, and knowledge on this holiday weekend!